Just a reminder about the Tumanako Syndicate School trip to the Zoo on Wednesday the 4th of March. We will be leaving at 9am and will be back around 2.30pm. We have been learning about the Living World and about classification of animals. * Explore different ways that animals can be grouped, then look at the system scientists use. 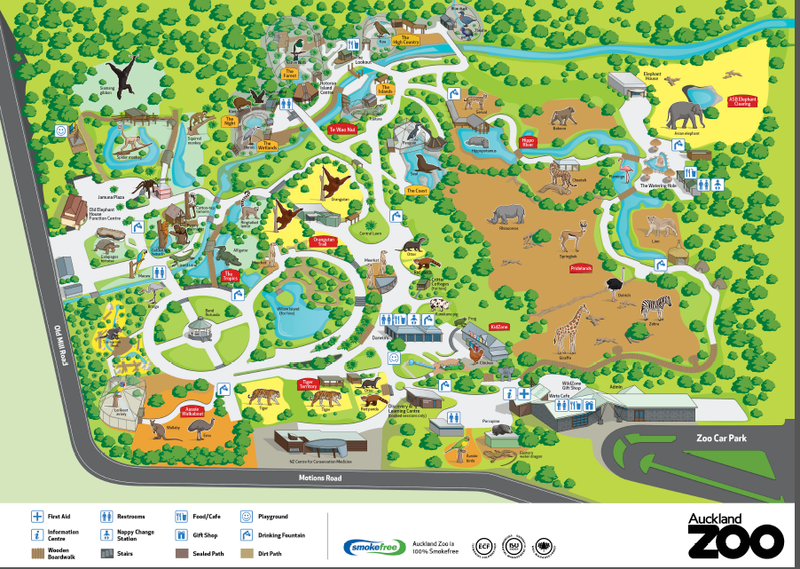 Students will investigate classification with a selection of artefacts to help them understand some similar features between animals and then apply their knowledge to animals out in the Zoo grounds. At this stage the forecast suggests rain (hopefully only light rain). If it is too wet we will have to cancel the trip. So it would be good if children could bring a rain jacket just in case of light rain.